WELL MAINTAINED!! 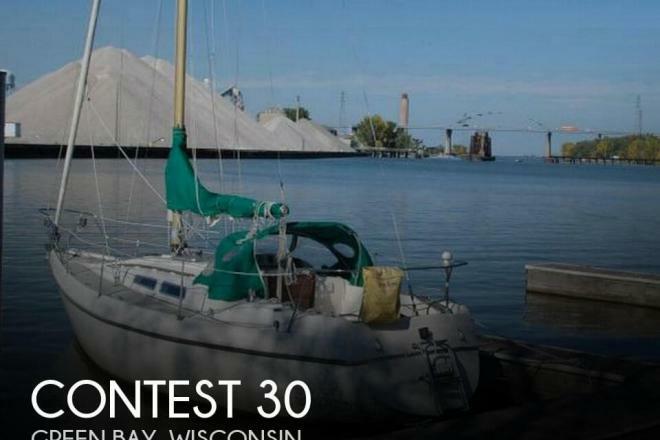 "Very Nice boat inside and out"
If you are in the market for a cruiser, look no further than this 1974 Contest 30, just reduced to $12,500 (offers encouraged). 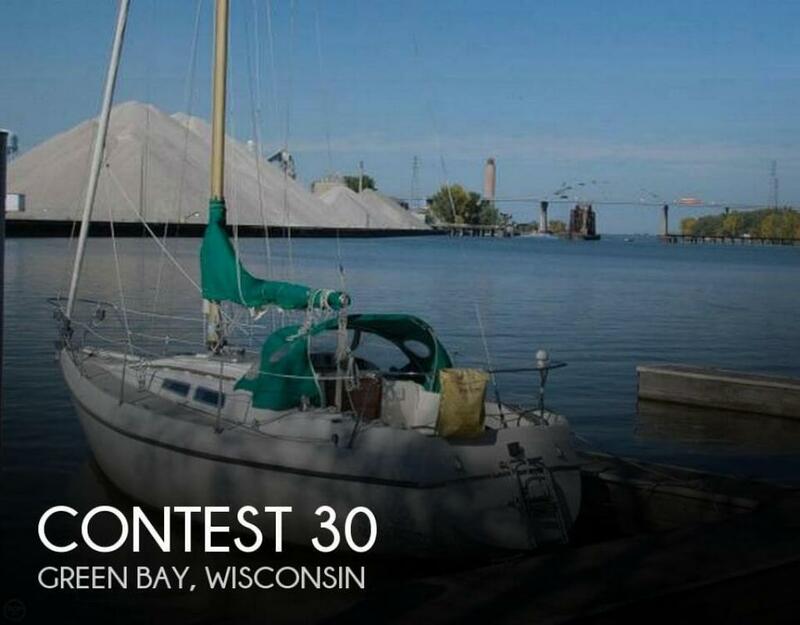 This sailboat is located in Green Bay, Wisconsin and is in good condition. She is also equipped with a Volvo Penta engine.